Or be shellfish and get them for yourself. 1. This numbered print of an idyllic ocean-side scene and the most fabulous sun hat ever. 2. 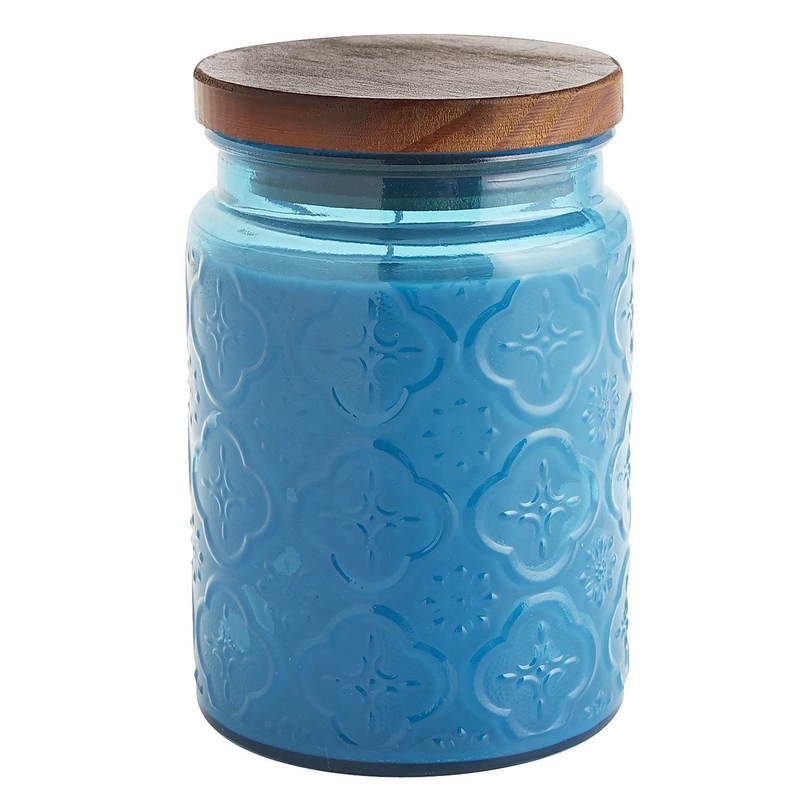 Candles that will make even the smelliest dorm room or tiny apartment bathroom smell like there's a wave about to break on the shore. Sometimes, if you can't make it to the ocean, smelling the ocean is the next best thing. 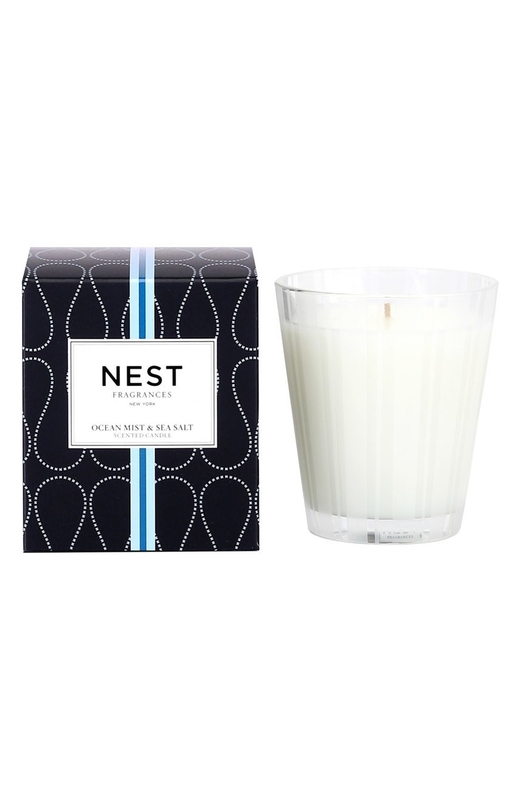 Get the jar candle for $18.95 at Pier 1 and the Nest candle for $40 on Amazon. 3. 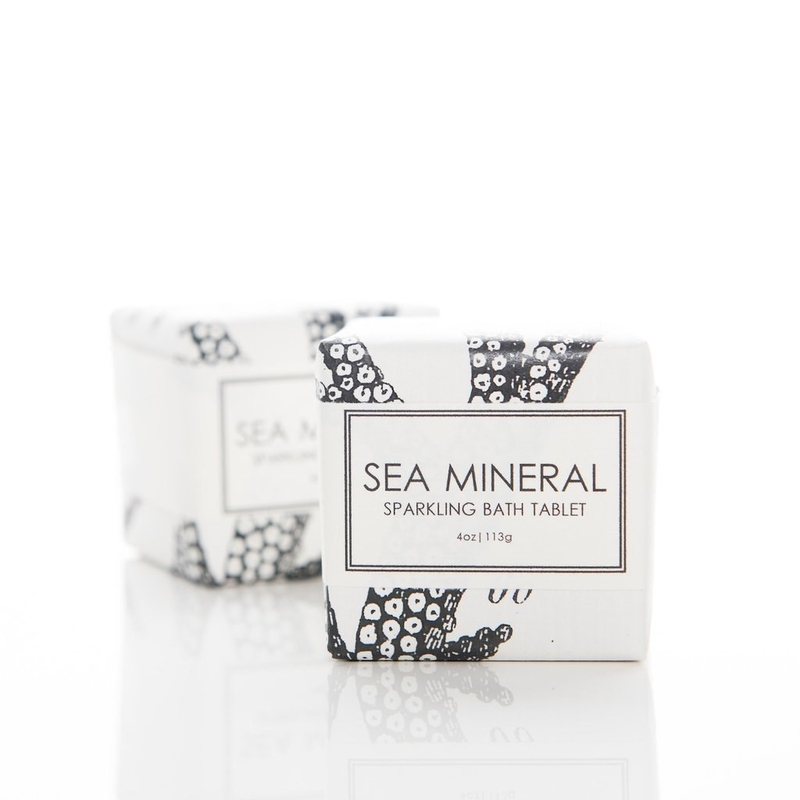 Or a spritzy scent that will make whoever wears it smell like "notes of sea salt" with a "marine base". Or just buy it because the bottle and label are so dang pretty. Get it for $18 per bottle here. 4. A set of side plates or cups and saucers that feature octopi and puffer fish. Get the octopus side plates for $14 each here, the puffer plates for the same prices here, the cups and saucers for $18 each here, and the dinner plates for $24 each here. 5. 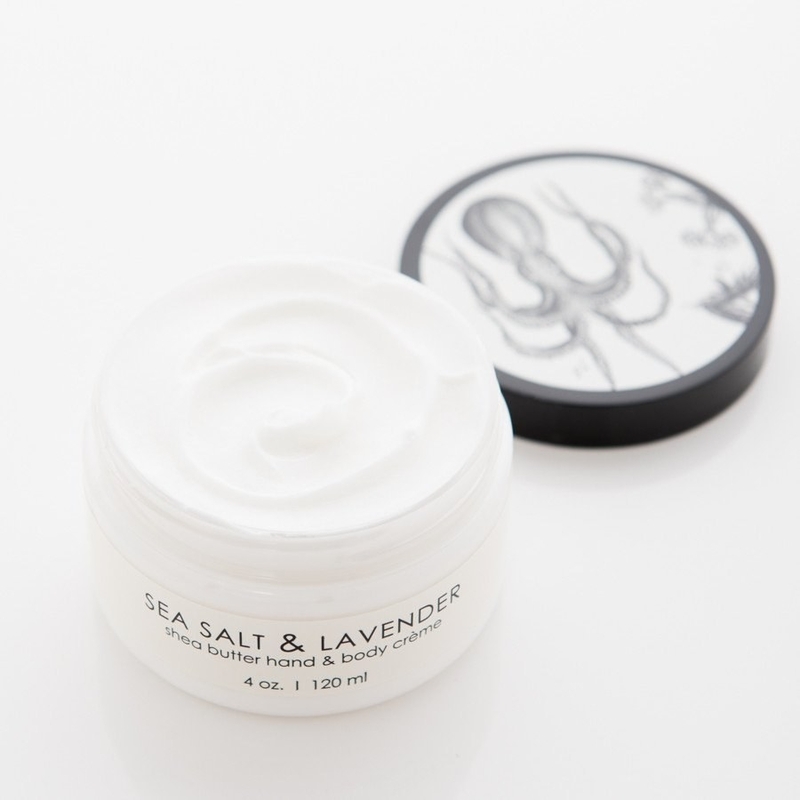 Bath fizzies and a body scrub that smell like the ocean, and body cream scented with sea salt and soothing lavender. Almost all the ingredients you need to turn your bath tub into the ocean. 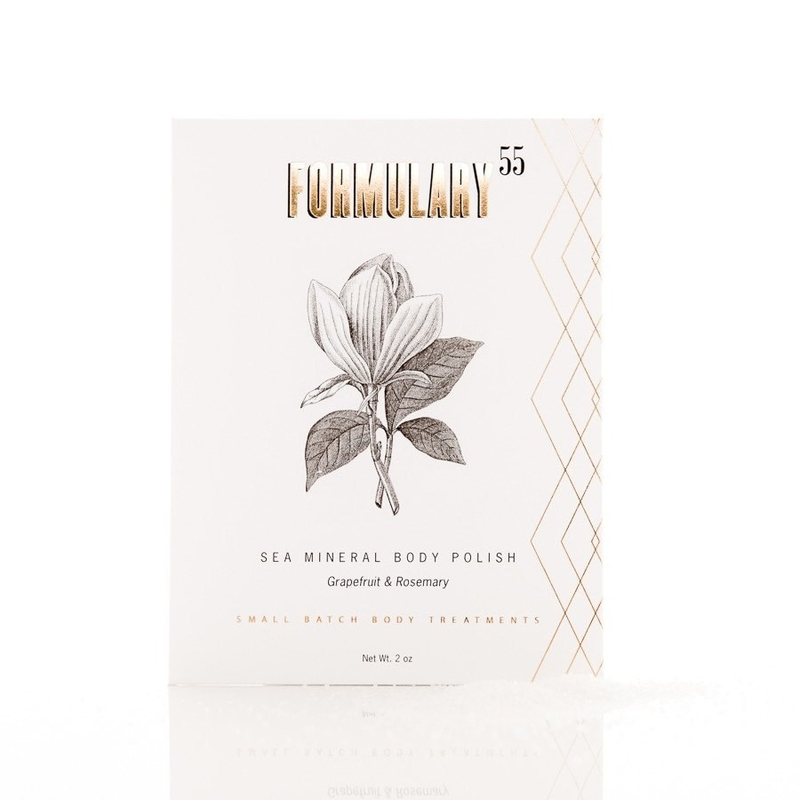 They're all from Formulary 55: get the fizzies for $6 each here, the body polish for $7 here, and the hand and body cream for $18 here. 6. A necklace and earring set for any mermaid that spends their life pretending to be a land lubber. The earrings are little starfish! Get it for $32 on Etsy. 7. 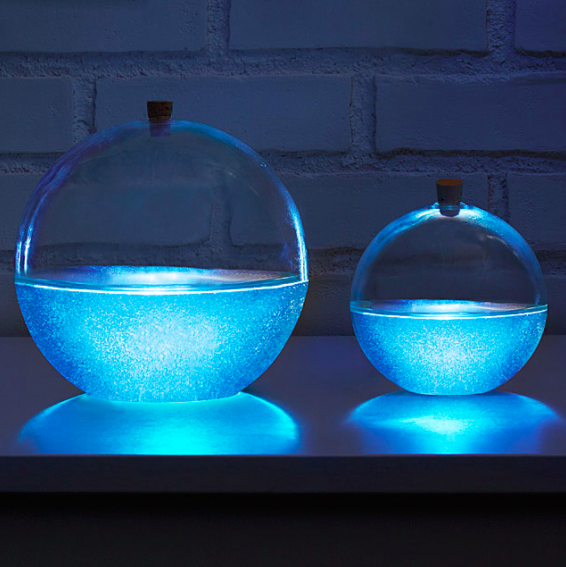 A projector that will turn any room into an underwater grotto. Even better: get them one for every room, so they can turn their entire home into a mermaid world. Get it on Amazon for $14.96. 8. And a CD* with recordings of the ocean's waves to help complete the scene. 9. A re-useable lunch and picnic set so they can bring their lunch without tossing plastic cutlery, paper cups, and a brown bag in the trash can. Because you don't really want your disposable water bottle to end up in the Great Pacific Garbage Patch. 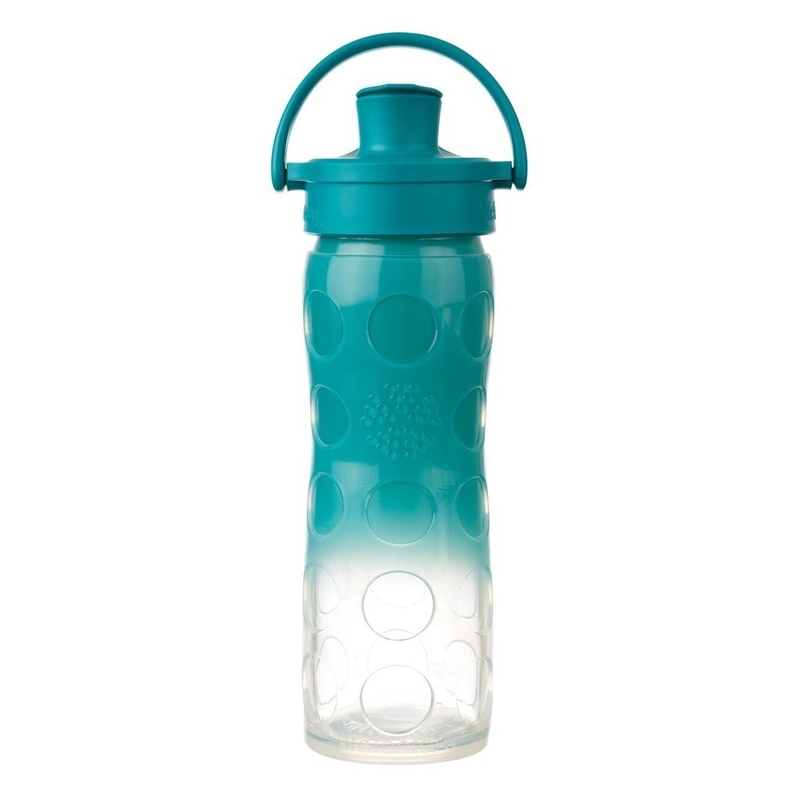 Get the water bottle for $29.99 at Lifefactory (I have a similar bottle in a different color — I throw it around and use it almost every day, and it still has no chips in it, even though it's glass. 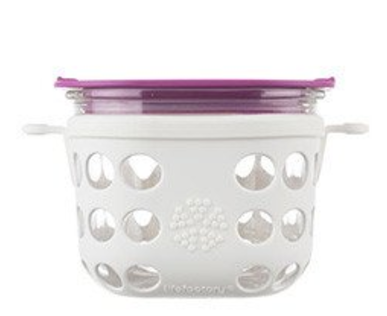 So imho, it's worth the bucks); the Spork for $4.95 at Rechuseable, and the protected glass container (which is microwave safe) for $17.99 at Lifefactory. 10. A slim-fit printed case to put on their ~shell phone~. Get it for $9.99 on Etsy. 11. A cozy knit sweater or a warm fleece blanket from a company that removes one pound of trash from oceans and waterways for every purchase made. 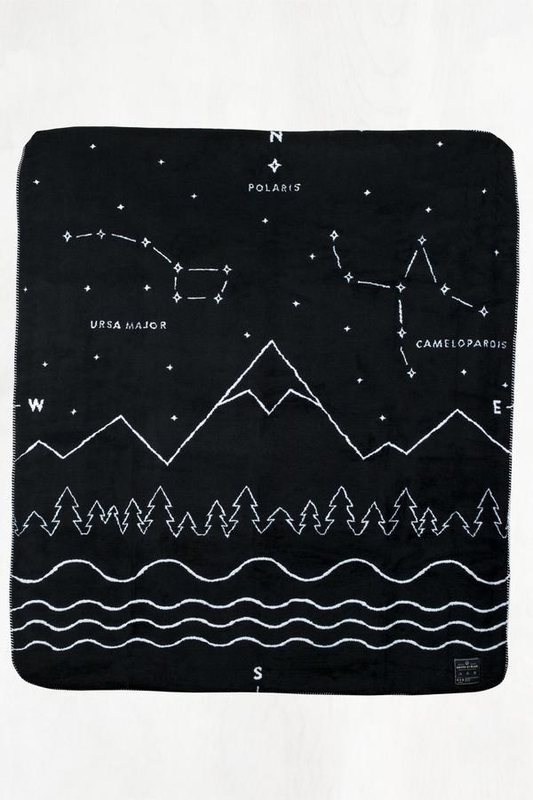 Get the sweater for $66 and the throw for $109 at United By Blue. Read more about their ocoean and waterway cleanups here. 12. A stacking ring handmade in Hawaii to look like the island's waves. Get it in rose gold, sterling silver, or gold for $15 on Etsy. 13. 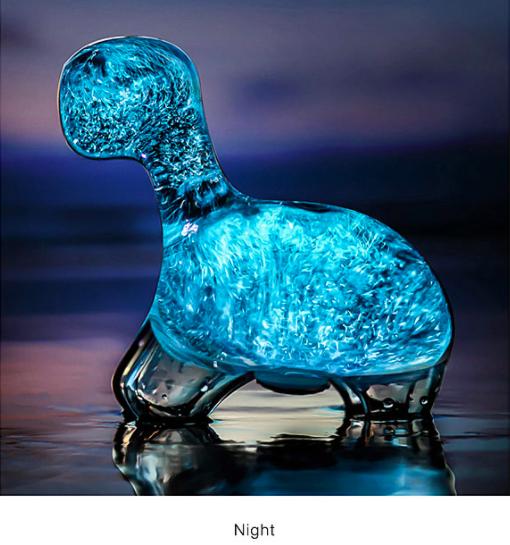 A globe or a glass dinosaur filled with bioluminescent bacteria that glow in the evening, just like in the real ocean. You should order these a little early, though, to help them adjust to your particular time zone; and you'll need to follow the directions they come with very carefully. It's not too hard, but you can't simply wrap it up and wait for Christmas morning. 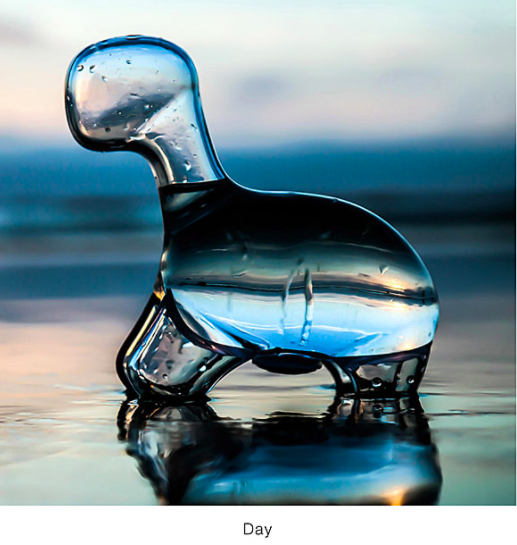 Get the globes starting at $59.95 for the small size here, and the dinosaur for $59.95 here. 14. A silky diatom-print scarf for only those true ocean-loving geeks. (Here's a handy link if you don't know what diatoms are). Get it for $55 here. 15. 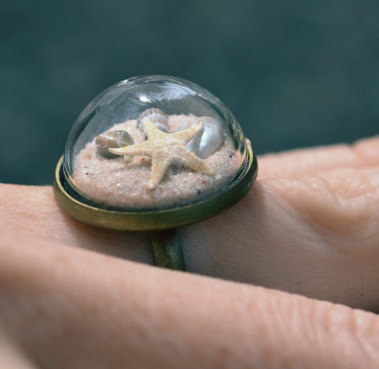 A ring reminiscent of the ocean floor, for anyone who loves to wear chunky jewelry. Dreamy. 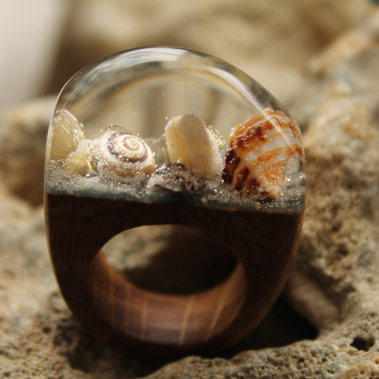 Get the wood and resin ring for $55.30 here and the brass ring for $20 here. 16. The Lakes and Oceans poster from xkcd, for that one person who's always saying "oh, there was an xkcd about this..." and loves oceans. This is just a crop of the full poster, click through to see the rest of it. Get it for $15 here. 17. An octopus laptop decal that will ensure no one ever mistakes it anyone else's again. You can order it in literally 20 different covers, so pick your 'pus. Get it for $14 on Etsy.